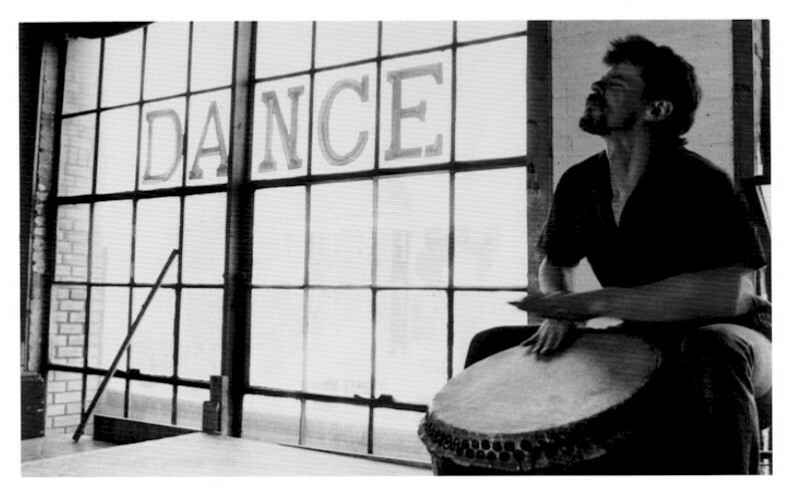 Concerts as well as community dances with live music have been a central focus of the Morgan Arts Council since the organization’s beginning. The Summer Concert Series was the brainchild of the late Linda Fallon, introduced in 1987 to celebrate the 10th anniversary of MAC. In the years since, it has become MAC’s best known program, drawing more than 40,000 attendees over the years, many returning year after year. Music of all genres is included with high-quality performers and recording artists from all over the USA including Grammy nominees and other award winners. The Ice House provides a backup rain location in the summer. During colder months an indoor concert series makes for hot music at the Ice House; performers often are artists brought in to work with youth in the schools. 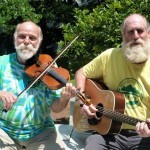 Saturday, July 9 through August 18 at 5:30 p.m. for a variety of music from old-time and bluegrass to jazz and Southern swing. Admission is free. Concerts are held in Berkeley Springs State Park; rain location is the Ice House. Click here for the MAC Summer Concert Calendar 2018. From late fall through early spring the music comes inside with a series of musical events in the Ice House. Internationally known bass-baritone Kevin Short presents a program of songs and spirituals accompanied by pianist Nancy Beith. 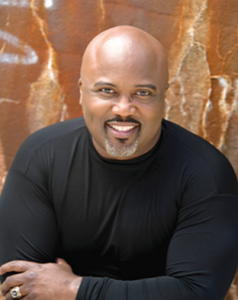 His previous appearances include performances with the Metropolitan Opera, Lyric Opera of Chicago, Houston Grand Opera, Los Angeles Opera, Opera Pacific, Spoleto Opera Festival, Canadian Opera Company, the Opera de las Americas, and various European and Asian opera companies, orchestras, and festivals. The program included In solitaria stanza and Brindisi by Verdi, Don Quichotte a Dulcinee by Ravel, Morgen and Caecilie by Strauss, as well as two selections by Ralph Vaughn Williams and one song by Gerald Finzi. In addition, Short sang Aaron Copland’s Songs from America. Music again fills the air at the Ice House as the Morgan Arts Council (MAC) presents a concert featuring four performers from the esteemed Peabody Institute in Baltimore. 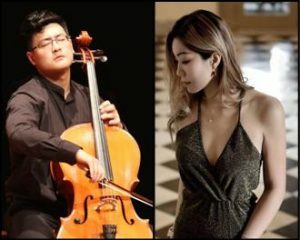 Violinists William Weijia Wang and Angela Che are joined by Xingqiao Ren on cello and William Satterfield on viola to form the Apollo Quartet and collaborate in a program of chamber music featuring the works of Shostakovich, Brahms, and Haydn. 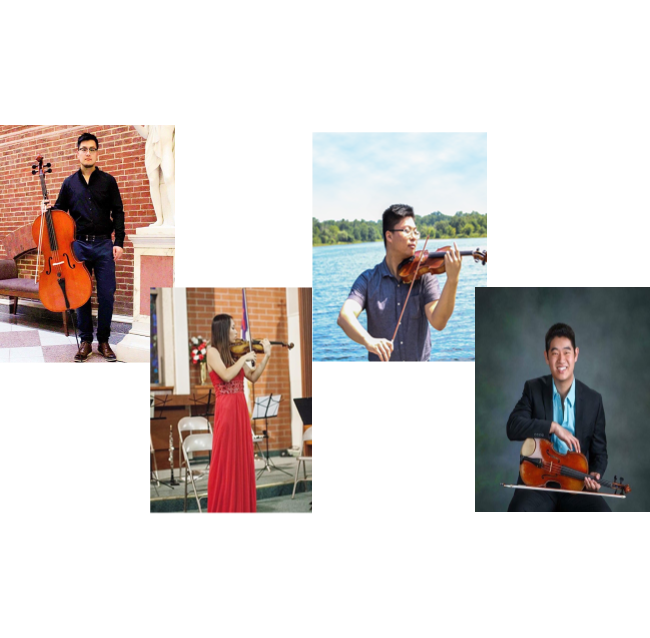 Sunday, May 7, 2 p.m.
An afternoon of superb musical artistry with two outstanding musicians from Baltimore’s Peabody Conservatory. The duo performed selections from Beethoven, Schumann and Faure. This concert was sponsored by FAST – Morgan County Forum for Arts, Sciences and Technologies. Grammy-award nominated progressive hip-hop artist, multi-instrumentalist, “human beat-box” and storyteller. 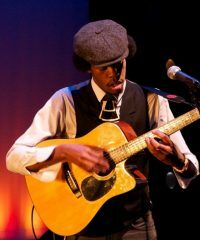 Christylez is known for his imaginative combining of musical genres from around the world. He is dedicated to continuing the oral tradition of storytelling. His mission is to promote cultural acceptance and unity through music. This concert capped a week in Morgan County schools with MAC’s Adopt a School program. 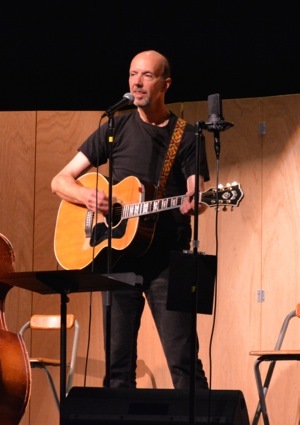 His teaching builds cross-cultural connections through music. 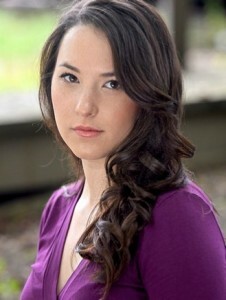 Shannon Dunne and Alex Boatright – Traditional Irish Dance and Music! In this benefit concert for the Morgan Arts Council, Rachel performs arias from classical opera repertoire including La Boheme, along with a medley of Strauss tunes and music from the theater including Gershwin songs and well-known popular show tunes. 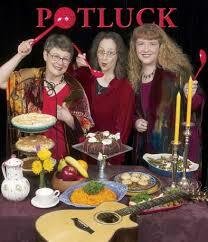 All girl-band “Potluck” performs on Saturday April 11 at 7:30pm as part of MAC’n Cheese Fundtaster weekend at MAC. 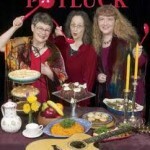 POTLUCK is a feast of stories, songs, and poems that will satisfy your soul, lift your heart, and tickle your funny bone. Karen Vuranch, Julie Adams, and Colleen Anderson have gathered their very best and very favorite pieces about cookery and community — and the connections between them — into a live performance that’s full to the brim with laughter and love. 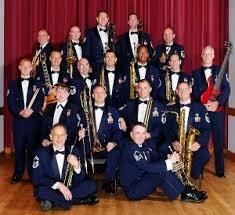 Fundraiser concert is $15 – or purchase combo ticket that includes Sunday MAC’n Cheese Tasting for only $13! Doors open 1/2 hour before the show. Call 304-258-2300 to purchase tickets in advance. Tickets also available at the door. 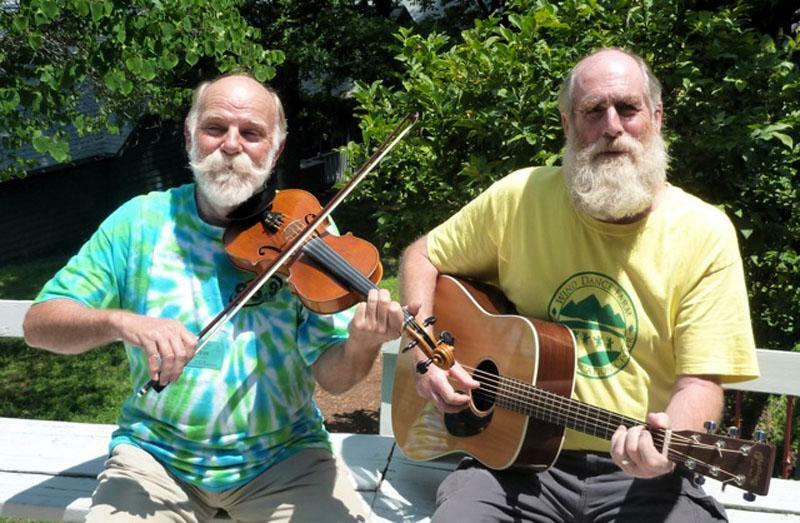 Capping presentations in the local schools, join John Devine and Steve Hickman as they delight the audience with fine fiddle tunes, songs with beautiful harmonies and tunes from old-time and country traditions as well as their original songs. Friday, March 13 at 7:30pm. $5/person or special family price of $20. Tickets available at the door. Doors open 1/2 hour before the show. More info for the Devine Hickman concert. 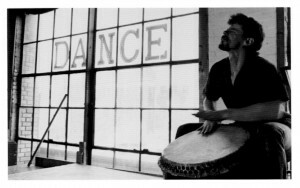 Movement Workshop with Steve Bloom – Cross-cultural percussionist!